System supports Section 508 Requirements for screen reading of crucial information to all users including visually impaired people. Typed alerting information is read aloud to end-users equipped with computer speakers. 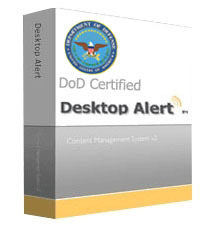 Desktop Alert Inc. today announced it has released a new version of the company’s desktop alerting agent. This enhanced technology enables displayed workstation 'pop-ups' to be audibly heard by all message recipients, including the visually impaired. Any standard workstation with typical audio speakers enabled can broadcast the complete contents of the emergency alert. This enhanced audio capability allows people to hear the emergency message even if they are away from their workstation provided they are within listening range of the speakers. The alerts can also be broadcast via Indoor and Outdoor Public Address and/or Giant Voice speakers. "This is just another modality that needs to be addressed in the effort to have an all-encompassing mass notification system that can literally blanket a location with highly effective actionable intelligence during an emergency. Pop ups, text messages, emails, wall beacons, these are all powerful alerting modalities but there is also a segment of the recipient population that would benefit from audio message reception over computer speakers. This product meets the need of this scenario” said Howard Ryan, Founder and Chief of Research and Development for Desktop Alert, Inc.
“The product enables the alerts publisher to simply type the message. No technical acumen is required as the system instantly and seamlessly converts the alerts text to a sound file for delivery to numerous end-points such as cell phones, landlines, speaker systems, desktops and more” Ryan added. Currently the system is being utilized by police agencies for alerting to police officers in squad cars. The police are able to hear the alert without taking their eyes off of the road while driving. Alerts include a combination of audio, images, and hyperlinks which can be clicked for additional information and user response options. 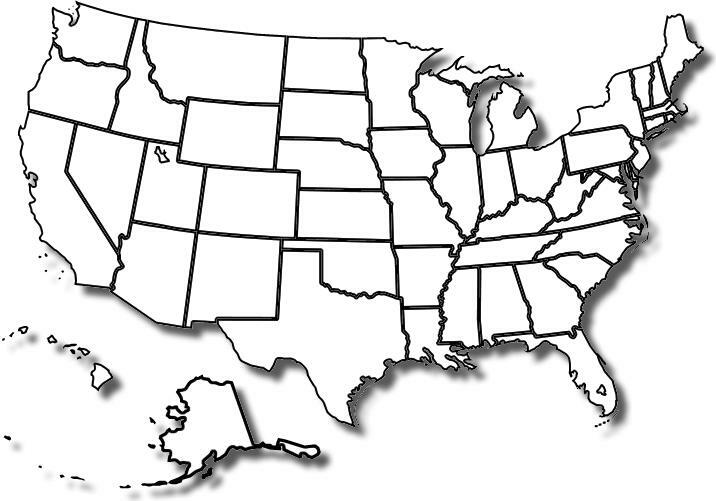 Worldwide U.S. Military organizations such as The United States National Guard, The United States Air Force Academy, The United States Military Academy at West Point, Multi-National Forces in IRAQ, The U.S. Air Force, The U.S. Army now utilize the DTA mass notification platform daily for their organizations emergency communication requirements. Desktop Alert can contact thousands of users with desktop alerts and require receipt confirmation of the message. Those not verified can then be listed on a report and/or sent as a "Target Package" to be automatically contacted by other means such as email, SMS, phone calls and other devices.